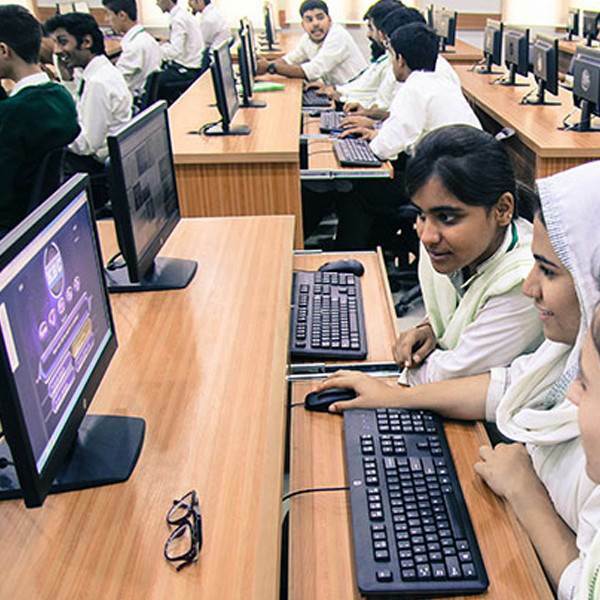 State of Azad Jammu & Kashmir has a literacy rate over 70 % with a wide network of education institutions from primary level to the university level all over in AJK. The GoAJK is bringing in lot of reforms and investing huge sums to improve the quality of education as needed in the emerging times. In order to bring transparency in teacher selection criterion, the present government has come up with NTS based testing services. State of Azad Jammu & Kashmir has a literacy rate over 70 % with a wide network of education institutions from primary level to the university level all over in AJK. The GoAJK is bringing in lot of reforms and investing huge sums to improve the quality of education as needed in the emerging times. In order to bring transparency in teacher selection criterion, the present government has come up with NTS based testing services.